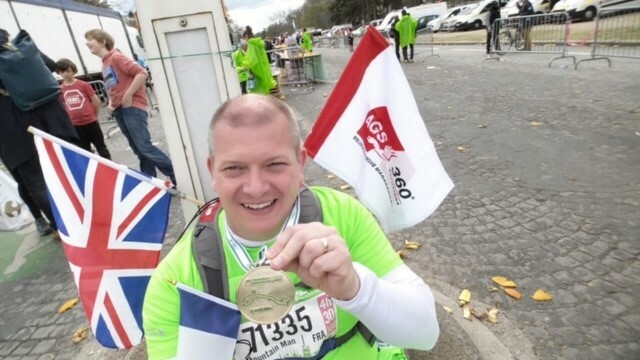 AGS 360 Solutions’ intrepid Andrew Elliman has emerged victorious from running the 40th Paris Marathon! 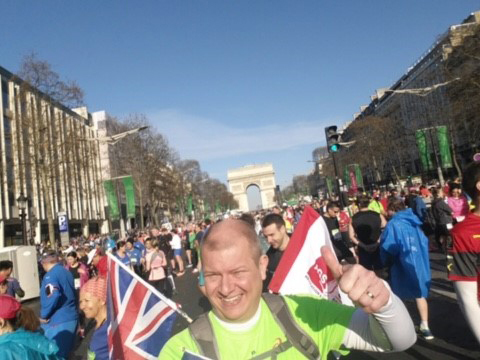 AGS Movers London intrepid Andrew Elliman has emerged victorious from running the 40th Paris Marathon! According to Andrew, he chose the Paris Marathon because it fell on the same day that he departed last year for his world record attempt on Mount Everest – where he narrowly survived the severe earthquake in Nepal.